camp rock!. add a comment plz. HD Wallpaper and background images in the Hannah Montana club tagged: camp rock. This Hannah Montana photo contains dugout canoe, dugout, and pirogue. 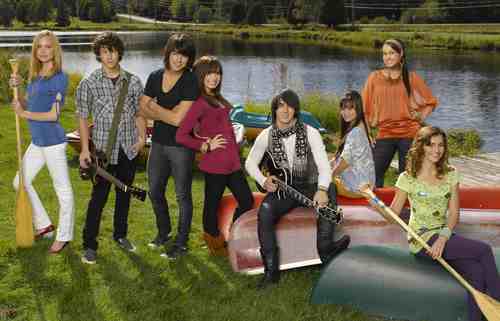 Camp rock is awesome and i hope there is another one!